Over the weekend, the Super Bowl reached new heights in the world of streaming: it appeared on different online platforms for the first time, and CBS has claimed that a new record has been set in terms of streaming viewership. According to statistics released by the network, audiences watched 315 minutes of game coverage, with an average of 1.4 million streamers per minute and 3.96 million unique viewers. The Big Game was available for free via cbssports.com; this imitated previous years where the match could be seen through the FOX and NBC websites. However, for 2016, viewers could find the game on the CBS Sports app on OTT platforms like Apple TV, Roku, Microsoft Xbox One and Amazon Fire TV, as well as Android televisions from Sony, Sharp and Phillips, allowing for more simplified access. Additionally, unlike in previous years, OTT viewers saw the exact same commercials as traditional television viewers. 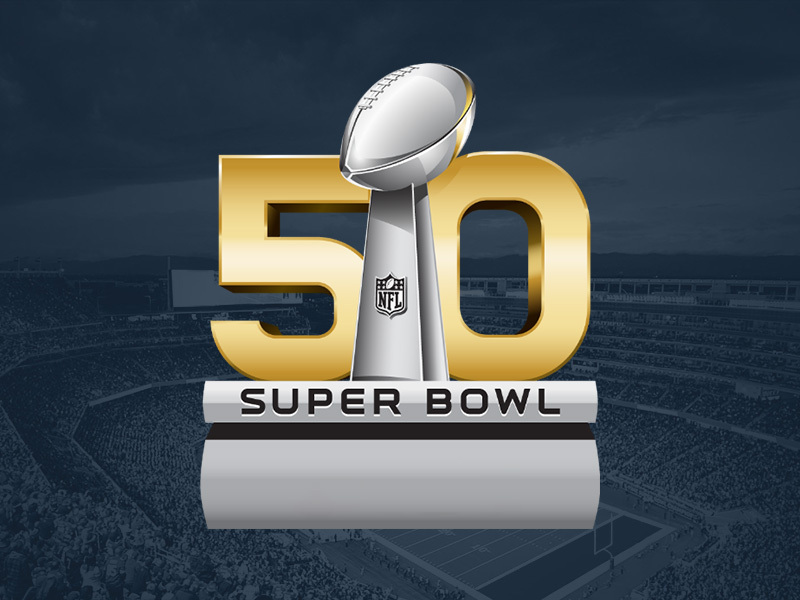 Super Bowl 50 received the second highest overnight rating, with last year’s Super Bowl defeating it. However, despite the OTT efforts to reach more viewers, some encountered errors and black screens, something other broadcasters will want to keep in mind down the road. "It'll be interesting to see what the future will look like as Millennials and Generation Z become the majority of the consumer base," said Tamara Gaffney, principal analyst at Adobe Digital Index. 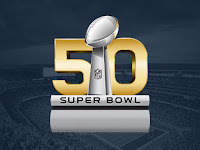 "What will Super Bowl look like 15 years from now? Digital channels will definitely take over." Here’s a look at one of the more amusing commercials from this year’s event, which features viral Fort Worth, Texas, attorney Bryan Wilson, the Texas Law Hawk, promoting Taco Bell’s newest product.